Soon after flying at 6 kms altitude recently, the Light Utility Helicopter (LUH) project of HAL gathered momentum as the third prototype (PT3) made its maiden flight on December 14, 2018. 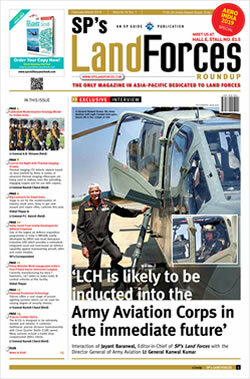 The chopper was flown by Test Pilots, Wg Cdr Anil Bhambhani (Retd) and Group Captain M.R. Anand (Retd). The flight was flawless and this prototype would augment development flight testing in conjunction with other two Prototypes towards Certification. Based on the feedback from flight testing of PT1 and PT2, PT3 is built to the standard of deliverable configuration. R. Madhavan, CMD-HAL says, with this achievement, LUH is now close to production clearance and HAL is confident of meeting requirements of the Armed Forces. The successful completion of first flight of third prototype of LUH is a quantum leap and will soon replace the ageing fleet of Cheetah/Chetak, says Arup Chatterjee, Director (Engg., R&D) HAL. 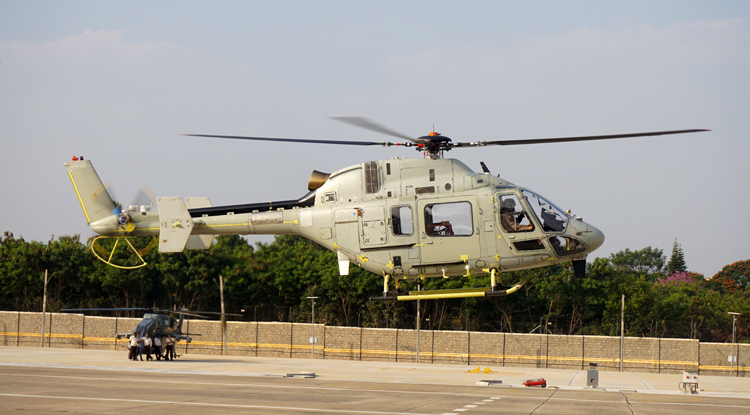 The LUH is a 3 tonne class new generation single engine helicopter indigenously designed and developed by Rotary Wing Research and Design Center (RWR&DC) of HAL. First flight of LUH PT-1 was carried on September 6, 2016 and the second Prototype flew on May 22, 2017. High altitude cold weather trials of LUH is planned in January 2019.